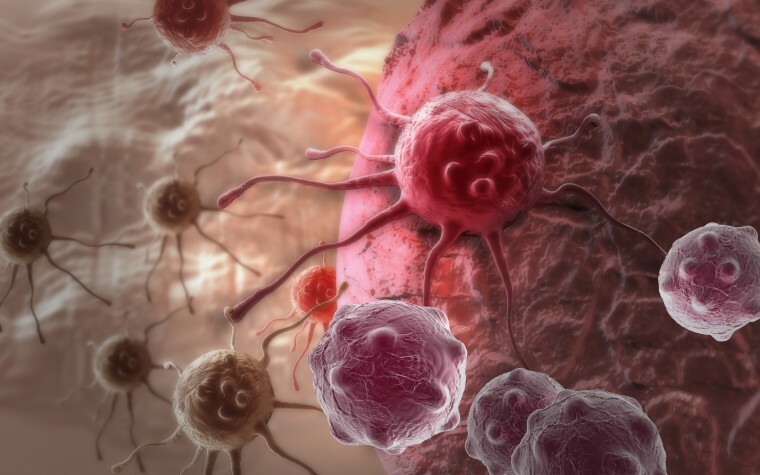 A study sheds new light on the causes of mesothelioma, a cancer caused by exposure to asbestos. According to the research, the component of asbestos known as amosite may be a major contributor to the disease in the United Kingdom. The report, titled “Pleural mesothelioma and lung cancer risks in relation to occupational history and asbestos lung burden,“ appeared recently in the journal Occupational and Environmental Medicine. Mesothelioma refers to a tumor of the lung lining, and can affect other organs including the stomach and heart. It can lead to thickening of the lung tissue and cause trouble breathing. Pleural mesothelioma is the most common form of the disease, amounting to 75 percent of all mesotheliomas. Still, pleural mesothelioma is a rare and aggressive cancer. The main cause of pleural mesothelioma cancer is asbestos exposure. The one-year survival rate of patients with the condition is only 38 percent, and this low survival rate is thought to be linked mostly to a failure to correctly detect or diagnose the disease. The early detection and treatment of pleural mesothelioma is crucial to surviving the disease, researchers said. Understanding the risk factors that may predispose people to pleural mesothelioma could help in an earlier identification and treatment, according to the study. The paper notes that Britons who were born before 1960 have the highest mortality rate of mesothelioma in the world due to the large amount of asbestos men were exposed to in the workplace and to the widespread environmental exposure in men and women in older buildings. After 1980, asbestos was no longer used in the U.K. 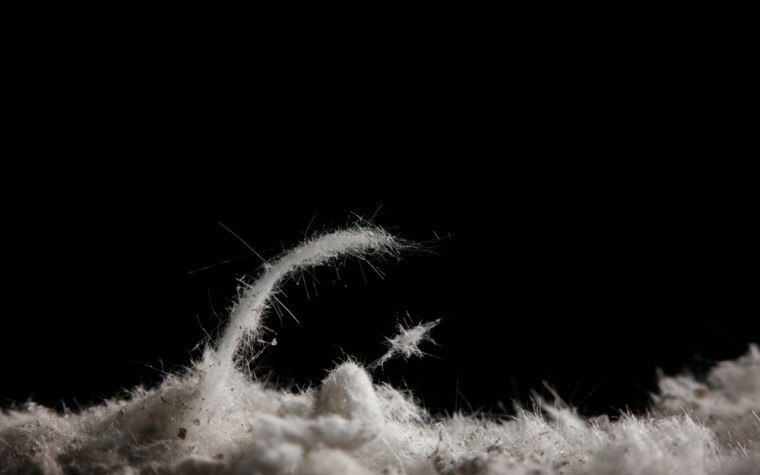 The research team, led by Clare Gilham of the London School of Hygiene and Tropical Medicine, measured asbestos fibers taken from lung samples of 133 patients with mesothelioma and 262 patients with lung cancer, using a high-powered form of visualization called transmission electron microscopy to count the fibers. Understanding how increased fiber count increases pleural mesothelioma risk could help predict who may develop the condition among people exposed to asbestos, especially to amosite. This may be particularly useful for people born after 1965, since the risk of pleural mesothelioma is not yet known for these individuals based on national rates measured in the U.K. Overall, the identification and treatment of pleural mesothelioma warrants improvement. Identification of specific risk factors, such as the amount of fibers found in lung samples, can advance the identification of the disease. Ultimately, researchers said, clinicians need to assist in the identification of people at risk by questioning them about asbestos exposure and requesting lung sample analysis. Tagged amosite, asbestos fibers, lung samples, Pleural Mesothelioma, risk factors.